The proposed project is a transit-oriented urban infill project. Transforming a contaminated, surface parking lot into a mixed use structure, targeted to occupants and residents who seek an urban, walkable neighborhood where public transporation and ride sharing are an amenty. Project 2 is the transformation of an existing structure on Hodge Avenue into a early childhood daycare, providing a neighborhood amenity serving area children and families with qaulity, realiable child care options. Altering a surface parking lot by way of adding urban style town homes, where residents can enjoy a low maintenance lifestyle, while enjoying the rich vibrancy in product marketing to owner-occupiers. Serving the neighborhood that is under-resourced with grocery stores, this market will provide residents with an option to bike, walk, or rely on public transit resources to purchase fresh produce, bakery, and meats, along with ready-to-eat meals and cafe. 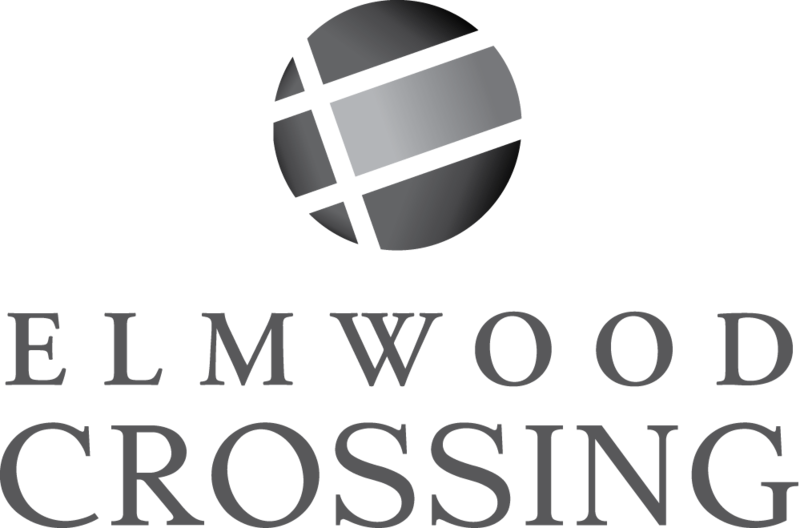 In accordance with neighborhood principles to reuse and preserve architectural heritage, Elmwood Crossing retains 95% of the existing structures. These structures will be reclaimed into a variety of purposes, including both market rate and affordable and historic and housing choices. The more modern Tower, Variety and Alfiero structures will be adaptively reused into mixed use facilities, which will be programmed to absorb condominiums, affordable and market rate housing, hotel, health and wellness amenentie, entertainment options and collaborative workspaces.